Join Young Friends of Art for our 8th annual YFA team trivia contest. 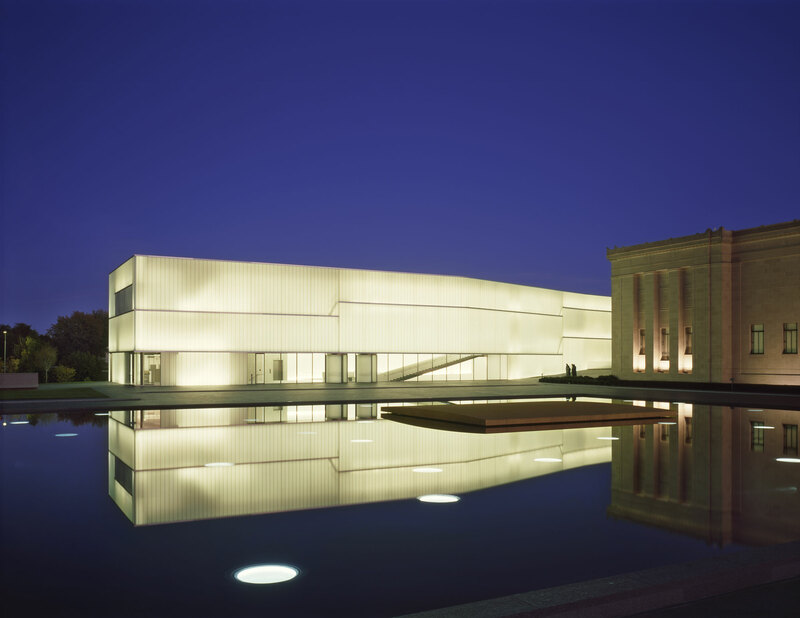 Questions include art, pop culture, history, and Kansas City trivia. Ticket fee includes open bar along with game snacks. Bring a team (max of 6 people) in advance or join one that night. Prizes awarded for best team name, round winners and overall champ.